omid (mashhad, Iran) on 30 June 2018 in Landscape & Rural and Portfolio. A wonderfully cinematic and powerful image ! 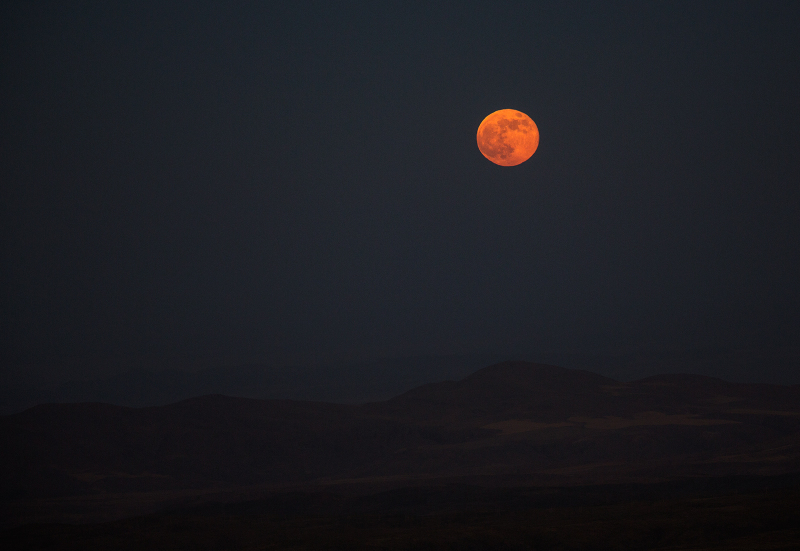 A gorgeous moon rising over the mountains. Wow, nice. You left just enough light to ground us with the landscape below. nice shot of the "old man"
Beautiful achievement. The moon is fantastic.